Sony has become more of a major player in the smartphone market since it split away from former partner Ericsson, and this looks to continue this year as a Sony Xperia Z2 Verizon release still looks possible. A few days ago it seemed that the only way that consumers in the US could get their hands on the Sony Xperia Z2 would be direct from the Sony online store, which would mean having to pay out an unsubsidized price. Now though Sony may have accidently revealed that the Xperia Z2 will be getting a Verizon Wireless release by posting the image that you can see on this page to its official Google+ account. It has since been pulled but as you can see the Verizon logo is clearly visible at the top of the handset. Of course it doesn’t guarantee that the handset will see a release on the carrier but previously we heard rumours that the company would be getting its own exclusive variant. 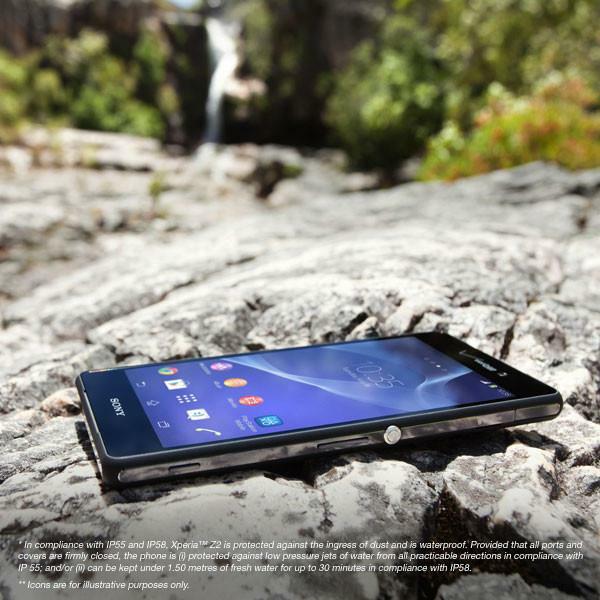 Do you hope the Sony Xperia Z2 gets a Verizon release?